Joseph Liam Denly (born 16 March 1986) is an English international cricketer. He is a right-handed batsman and leg break bowler. An exciting stroke player who relishes short pitched bowling, Denly first came to attention during the England 2005 Under-19 tour of India where he made three half-centuries in three tests. He previously represented England at Under 17 level and went on the ECB Under 18 tour to the Netherlands in 2003. 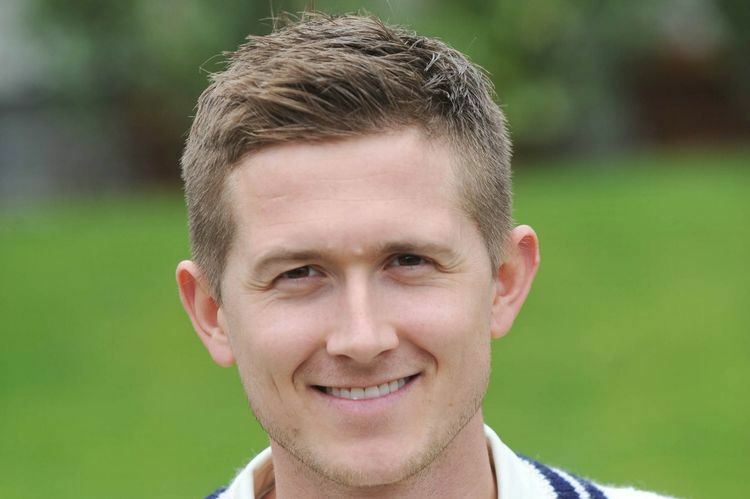 Denly played for Kent at every age level and made his first-class debut against Oxford University in 2004. He made his debut in the County Championship against Gloucestershire in 2005 and at the end of the season was offered an extension to his contract. In 2006 Denly represented Gore Court in the Kent Cricket League, having previously represented Whitstable in the same league, averaging 61.75. In 2007, Denly carried his bat for 115 not out out of a Kent total of only 199 against Hampshire at Canterbury. 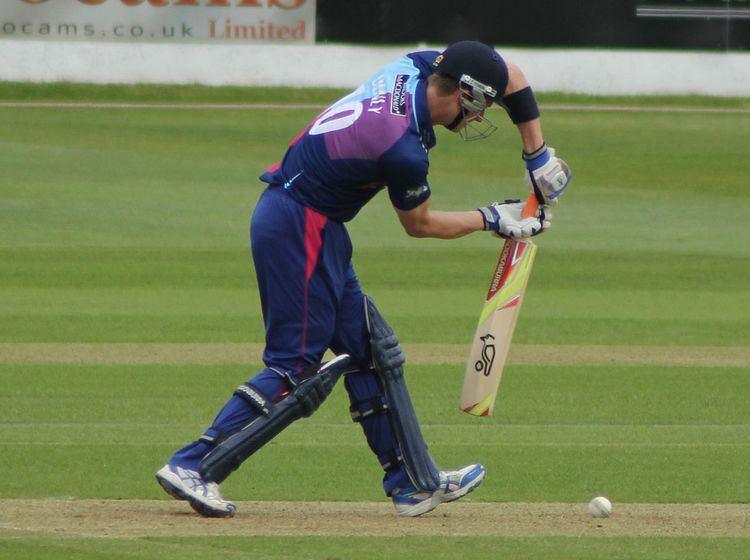 In July Denly was called up to the England Lions squad for the match against India, and made 83 off 90 balls. In his first season he brought up 1000 first class runs. The 2008 season began slowly with a series of low scores. He did, however, make a career best score of 149 against Somerset at Tunbridge Wells and go on to end the season as one of the years highly rated players.